Your hair as with your body adapts to it everyday environment, my hair is a city girl like myself and it is not use to the salty air. Therefore after spending nine days by the sea my hair was showing the effects. I did pack a hair care kit but in the end the sweat salty air won out so I spent most of my vacation either with a ponytail or two plaits. For an entire week I did not comb my hair hence a tangled mess. I did however, moisture the best I can before bed each night. Prepoo- Detangled with a mix of coconut, grapeseed, avocado and tea tree oil, before applying Cantu Shea Butter leave-in conditioner repair cream under a plastic cap and head tie for 45 minutes. 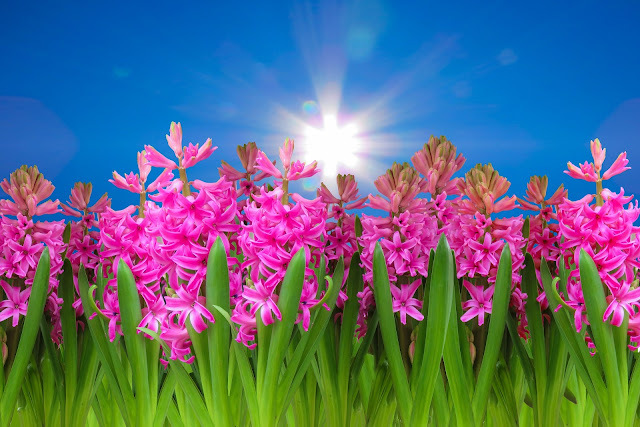 Shampoo- After allowing my hair to cool, I rinse the prepoo mix out with warm water, then shampooed with Optimum Oil Therapy Ultimate recovery Shampoo. I usually lather once but to ensure I get all the dirt and sand out I lathered twice and rinsed with warm water. Deep Condition- Once the shampoo was thoroughly rinsed out I wrapped my hair with a t-shirt to get the excess water out. I then apply Shea Moisture JBCO Strengthen, Grow & Restore treatment Masque and sat under my conditioning cap for an hour. Once my hair was cool rinsed with warm water. To get an extra layer of moisture I applied Loreal Balm and let it sit for five minutes before rinsing with warm water followed by cool water to close the cuticle. Leave- in conditioner and Moisturizer- After rinsing out the conditioners I wrapped my head in a t-shirt for 10 minutes. Applied Creme of Nature Strength and Shine leave-in conditioner, Ettenio Moisture Reign and OGX Anti-breakage Coconut Milk Serum before setting with 18 perm rods. 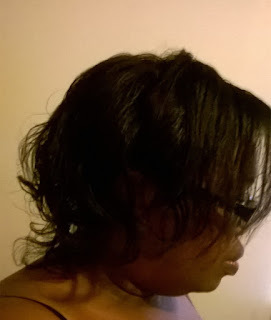 In the morning I fluffed the roots and left the curls at the end, I got plenty of compliments , so I may add this style to my limited style diary. At the end of the day even though we were having a heat wave my hair felt and looked moisturized. 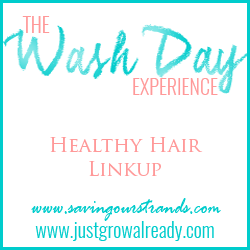 I like the steps you used for this wash day. The hair looks so soft. Nice perm rod set, your curls came out great! 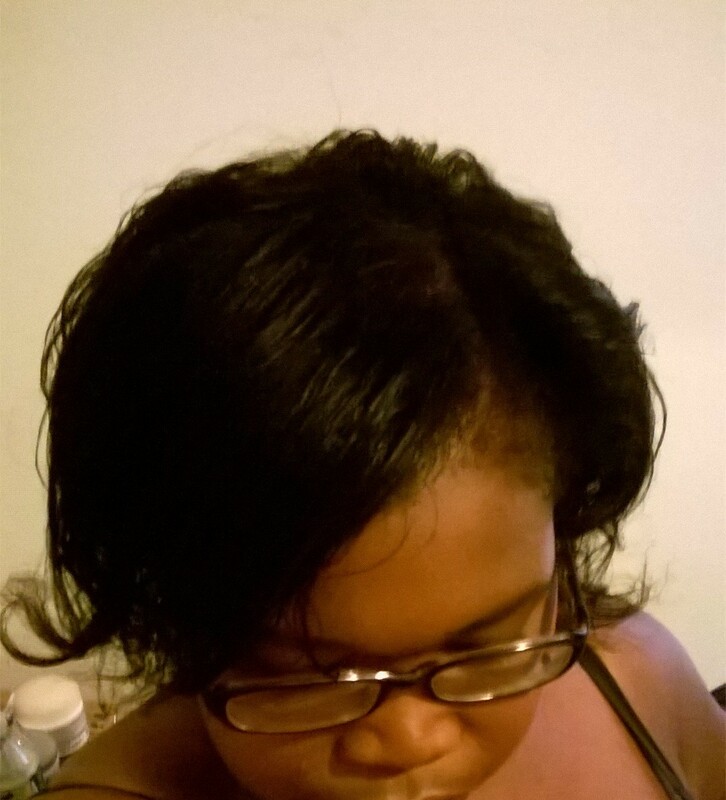 Love love love that you are experimenting with different sized perm rods! I'm doing the same! 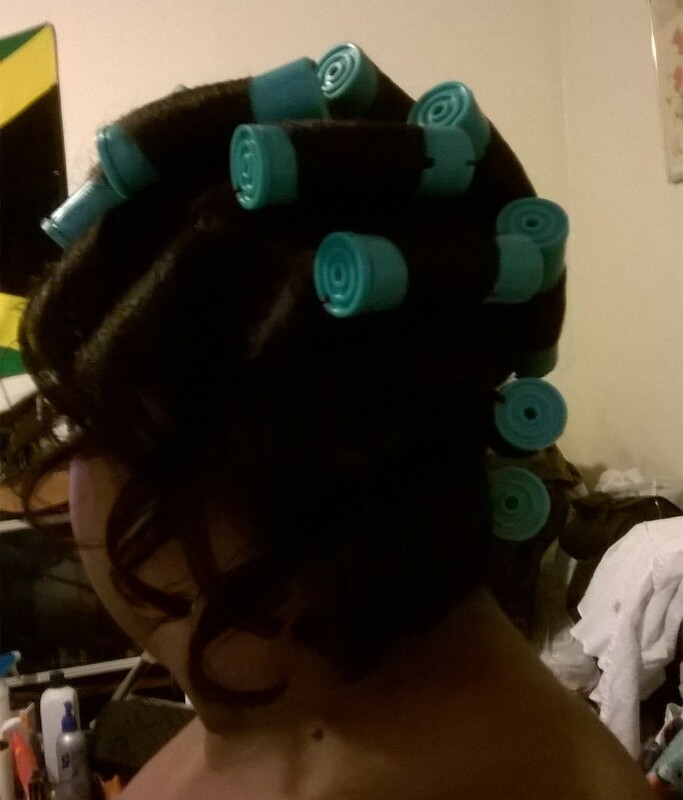 Do you like the perm rods or magnetic rollers better? Thanks for having me KLP. I like the magnetic rollers better but my curls last longer with a perm rod set.